In the midst of SIS’s busy college application season, “The Beauty Inside” premiered on JTBC on Oct. 1. 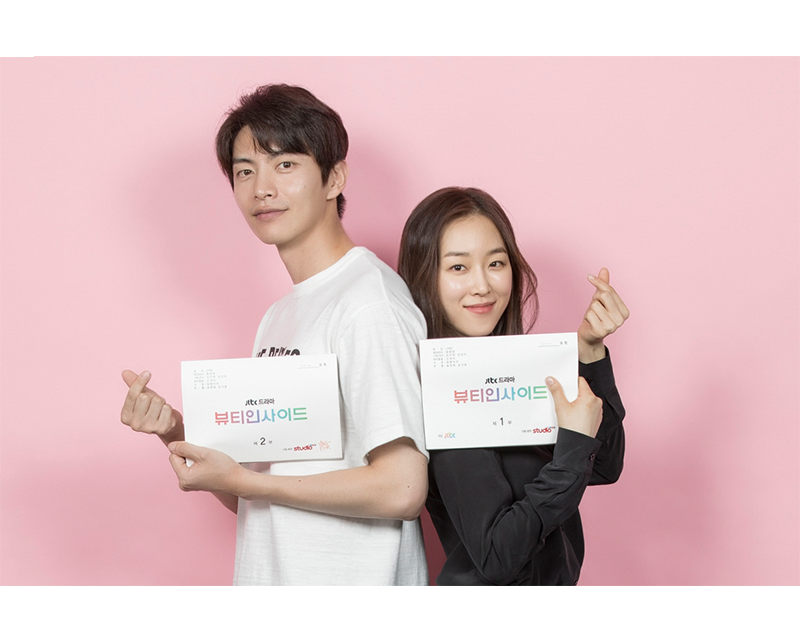 This romance drama features renowned celebrities Seo Hyun-jin and Lee Min-ki, the lead female and male characters respectively. 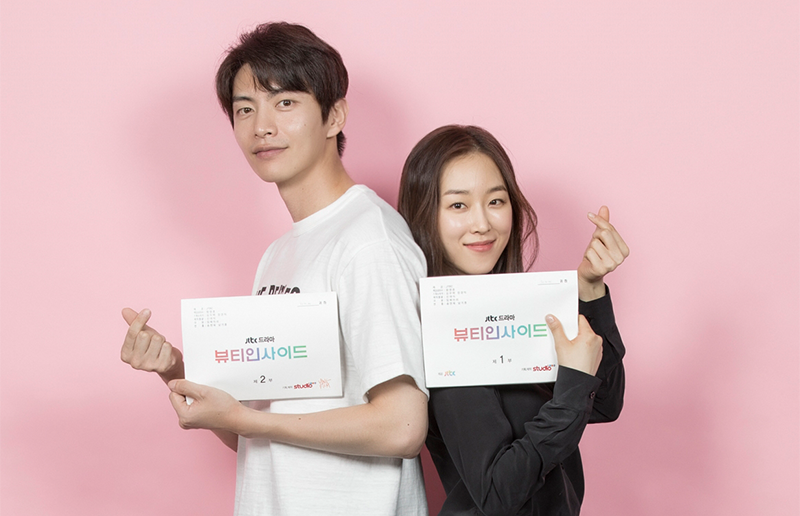 Other stars like Lee Da-hee and Ahn Jae-hyun, both known for their model-like bodies, appear in the show. This list of famous actors and actresses alone is enough to captivate the audience. Seo Hyun-jin appears as Han Se-kye, a top actress in the drama. Despite her status as a popular celebrity, her life is not always glamorous and perfect. For one week each month, her appearance changes to that of a random person—she may become a baby, grandma, or even switch genders. On the other hand, Lee Min-ki plays the role of Seo Do-jae, the charming executive of an airline company. Behind his attractive looks and seemingly perfect life, he suffers from Prosopagnosia, an inability to recognize people’s faces. Hiding this disorder, he attempts to remember people by their habits and mannerisms. The story progresses as Do-jae realizes the only face he can recognize is Se-kye, kindling an affectionate relationship between the two. This 2018 show is based on the 2015 film also called “The Beauty Inside,” starring prominent celebrities, including Han Hyo-joo and Park Seo-joon. Similar to this drama, the movie was an extreme success. The majority of reviews praised the film for its well-thought-out plot, complemented with extraordinary acting by the stars. Kirsten Huh is currently a senior at Seoul International School. She is the paper managing editor, and this is her second and last year in Tiger Times. She loves to eat good food and listen to iKON's songs.